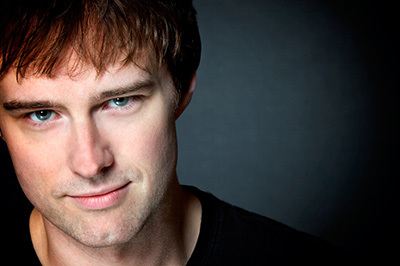 Michael Cavanaugh is the new voice of the American Rock & Roll Songbook. Hand-picked by Billy Joel to star in Joel's Broadway smash hit, 'Movin' Out,' Cavanaugh wowed audiences for three years and over 1,200 performances, culminating in both Grammy and Tony Award nominations. Now he's backed by the Spokane Symphony performing Billy Joel's greatest hits. Morihiko Nakahara conducts. Performance is Saturday, February 2 at 8pm. Tickets available at the Box Office, or by calling 509-624-1200. They are also available online and at www.ticketswest.com or 800-325-SEAT. Current three-time CMA nominee Dierks Bentley will bring his 2019 Burning Man Tour to the Spokane Arena on Thursday, January 31 at 7pm. Joining him will be special guests Jon Pardi, Tenille Townes and Hot Country Knights. Tickets available at the Spokane Arena Box Office, www.ticketswest.com or 800-325-SEAT. 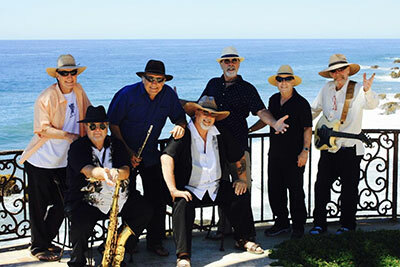 David Rait and the Baja Boogie Band, with special guest, Rock n Roll Hall of Famer Peter Rivera, play The Viking Tavern this Friday, January 25 at 9pm in their only Spokane performance this winter. Saturday, January 26 at 7pm they play at Sandpoint's Historic Panida Theater. Get your tickets for the Sandpoint show at panida.org. This Saturday, January 26 at 8pm, help Planned Parenthood provide care. No Matter What. by attending Laugh. No Matter What. 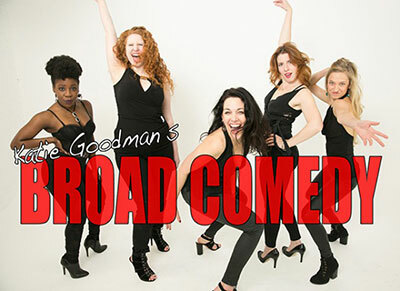 starring Katie Goodman's Broad Comedy which has been producing snarky, provocative and loveable all-women's comedy and musical-satire since 2001. Internationally touring, award-winning, and with YouTube hits reaching in the millions. With the Broads, nothing is sacred, except an unflinching look at America today. Go to bingcrosbytheater.com for details and Ticketswest for your seats at www.ticketswest.com or 800-325-SEAT. 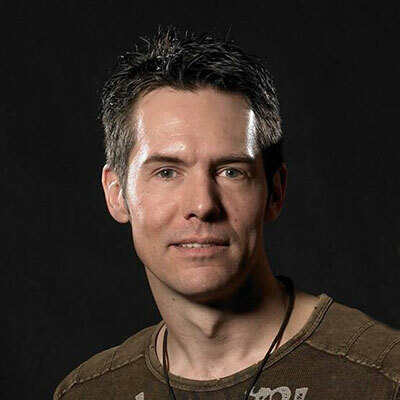 The Spokane Symphony 'will rock you' with the classic music of Queen in this electric symphonic-rock tribute with Martin Herman, Conductor and Brody Dolyniuk, Vocalist (pictured above). Amped up with a fabulous rock band, glittering light show, and top-notch vocals, Queen's distinct sound is captured in its entirety. With spot-on inflections and virtuosic playing, you'll experience the wall of sound that made Freddie and Queen world famous. With killer Queen hits like 'Somebody to Love,' 'Under Pressure,' 'We Are the Champions,' 'Bohemian Rhapsody,' and more. Monster Jam returns to Spokane with a new level of four-wheel excitement. The Monster Jam Triple Threat Series will feature six different competitions of speed, racing and freestyle stunts at the Spokane Arena this Friday, January 25 through Sunday, January 27. Featuring eight of the most intense athletes of Monster Jam, Spokane fans will witness a fierce battle for the championship with each Triple Threat Series competitor contending in customized high-powered vehicles: Monster Jam Speedsters, Monster Jam ATVs and the iconic Monster Jam trucks in six events that will leave fans on the edge of their seats. This year's event features the Spokane debut truck appearance with Soldier Fortune Black Ops. For tickets and more show information, visit www.spokanearena.com. Tickets are also available at www.ticketswest.com or 800-325-SEAT. Coeur d'Alene's All Thing Irish store, at 315 Sherman in downtown Coeur d'Alene, presents Burns Night, celebrating the 260th anniversary of Robert Burns Birthday this Saturday, January 26 from 6-8pm. Scottish music and food, informal discussions on the life and works of Burns and a recitation contest. The recitation winner get a custom kilt from All Things Irish. Call 208-667-0131 or go to all-thingsirish.com for details. The Jundt Art Museum will feature the work of full-time Gonzaga University art department faculty in an exhibition, opening Saturday, January 26 and running through May 11. For more information go to Gonzaga.edu/jundt. Tim Behrens is back with a new, authentic musical McManus show: My Favorite Toy Was Dirt, an American Story in Concert. There are 4 separate performances, beginning with the first on Friday, February 15, 7:30pm at SCC's Lair auditorium. It's at Sandpoint's Panida Theater Friday, February 22, 7:30pm and Sunday, February 24, at 3 pm. 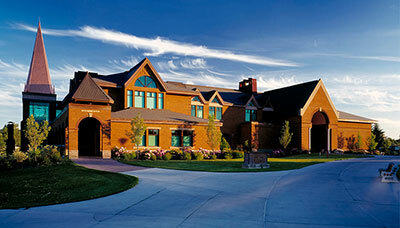 The final performance is Friday, March 1, 7:30pm at Opportunity Presbyterian Church, 202 N. Pines Rd in Spokane Valley. Get more details at mcmaunsplays.com. Tickets for Spokane shows are on sale through brownpapertickets.com and Sandpoint show tickets are available at Eve's Leaves and panida.org. 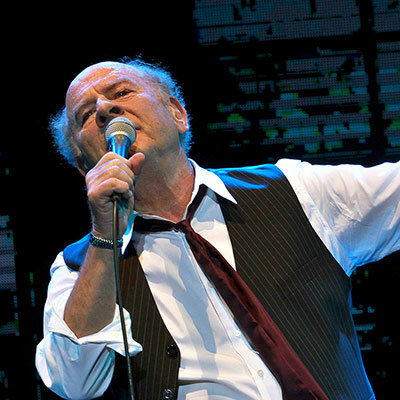 FOX Presents the legendary Art Garfunkel at Martin Woldson Theater at The Fox on Thursday, May 16 at 7:30pm. Tickets are on sale now online at www.foxtheaterspokane.org or at the box office, or by calling 509-624-1200. On the Firth J. Chew Studio stage see 'The Memory of Water,' now through Sunday, February 10. And on the Main Stage, 'You Can't Take it With You,' starts Friday, January 25 and runs through Sunday, February 17.